FULL SKY HD PACKAGE. 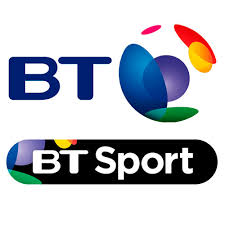 WOULD YOU LIKE BT SPORTS AS WELL? YOU CAN ADD THIS HERE. View on Tablets , iPad, Android. View on Mobile, iPhone, Android. View on PC or Laptop. 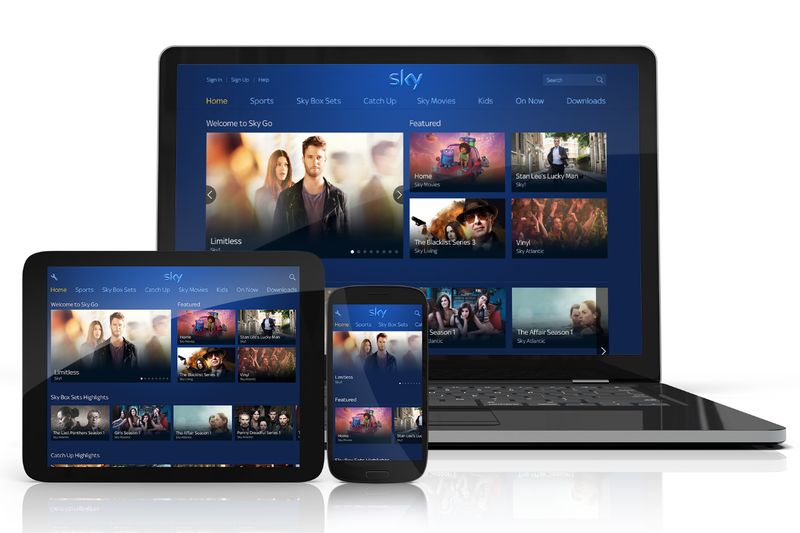 View Sky TV on up to 2 mobile devices. Over 40 channels and many apps anywhere in the World, wherever you are on the go. 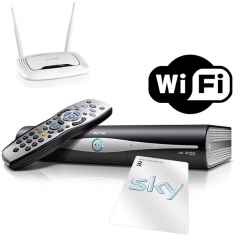 We will send you log in details to view Sky on the Go abroad without a contract. 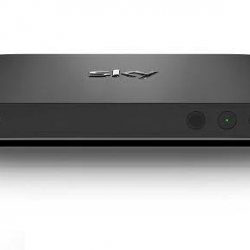 View anywhere in the World with Sky GO. 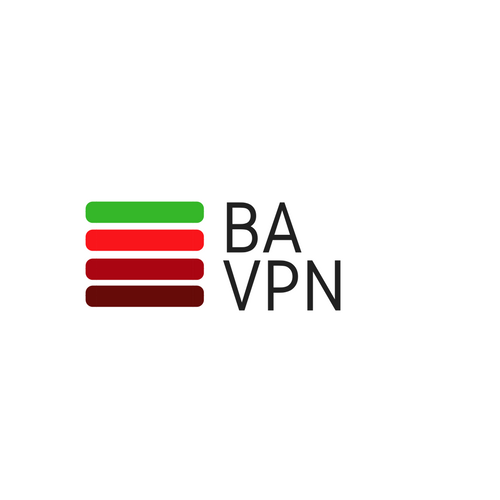 Includes our very own free, super fast, secure Skycards.eu VPN software. 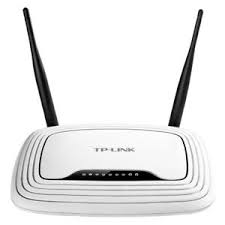 What devices can I view on? You can view on up to two devices including iPad, iPhone, Mac, Tablet, Android devices and phones, Laptop, PC. 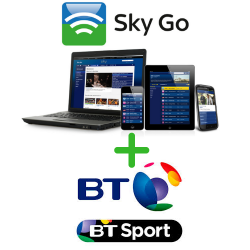 What channels are available through Sky Go? There are over 40 UK live channels available as well as live BBC, ITV, Channel 4 and 5 through their respective iPlayers. There are also hundreds of Movies on demand, box sets and lots of catch up content. 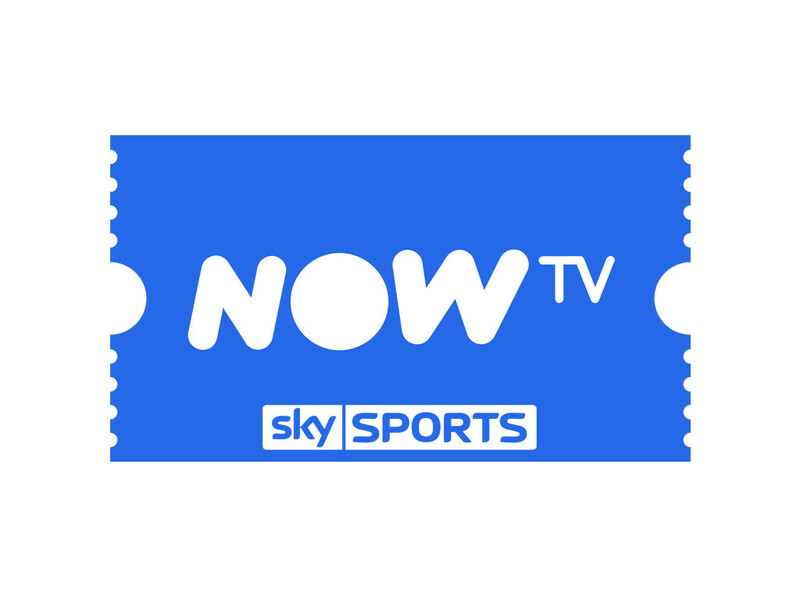 If you are looking for a variety of different packages on SkyGo with different prices then our sister website VPNSandMore can offer this HERE. 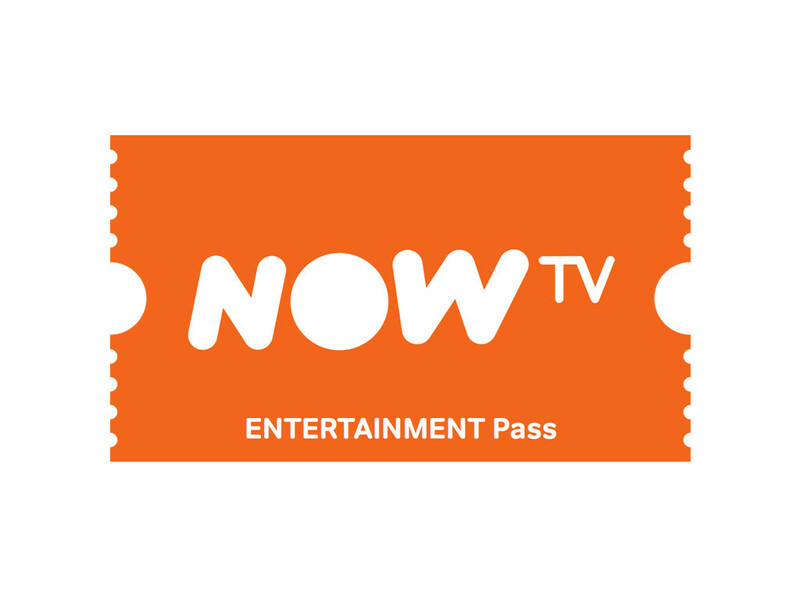 Subscribe to the Family, Sports, Movies or Full package from £11.99 per month. 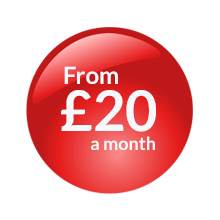 Once you have placed your order we will send you log in details, a set of instructions and a link through email to get your Premium British entertainment up and running. You will receive the email activation details within 24 hours of placing your order. 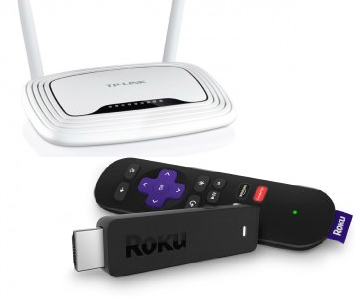 ADD BT SPORTS AS WELL FOR £19.99 HERE. For any further information you can contact us Here.